Just over a year ago, mum and daughter team April Elliot and Amber-Rose took over the Thorn Tree Inn, Chesterfield Road. 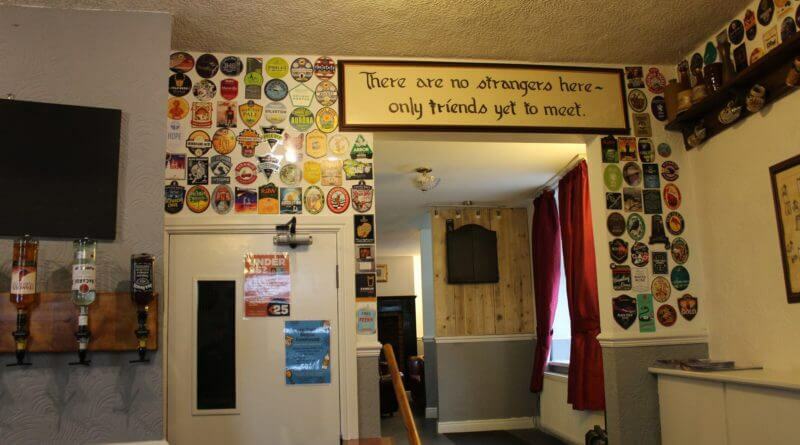 They have since worked hard to improve the pub by renovating the building, adding a large selection of local ales and ciders and by having live music on most weekends. If you haven’t been before then expect a warm welcome for all ages and an old school-feel to the pub. Comfy leather sofas, local beers and the odd dog or two darting around your ankles, all of which are a welcome backdrop to Sunday’s live music at the Thorn Tree. When I arrived last Sunday afternoon the place was full, no doubt to see Jiji LaVolpe and Spindrift who are two rising stars of the local music scene. 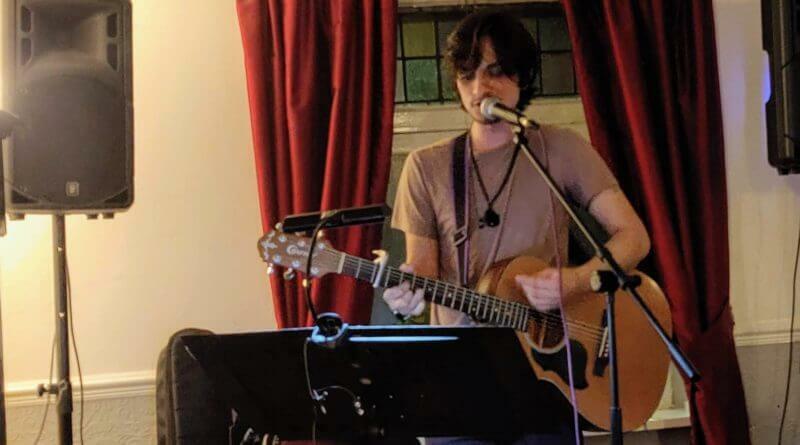 Jiji is a Duffield based singer-songwriter who peppers a wide spectrum of carefully chosen covers from both sides of Atlantic with his own tracks. He’s known for playing a sharp rhythm guitar and using effects to broaden the sound of his music with added layers. 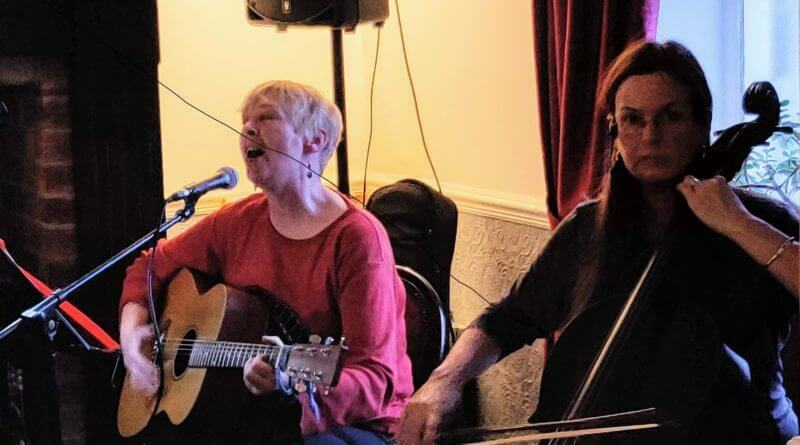 Supporting act Spindrift are accomplished duo Annette Oakes and Sarah Newby. Oakes soulful, sultry vocals and acoustic guitar line up in perfect harmony with the poignant, graceful and grandiose sound of Sarah Newby’s cello. 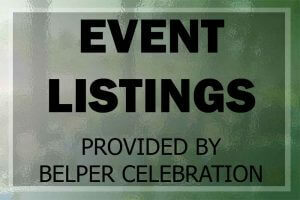 Both acts are worth checking out if they play locally so keep an eye out for their next performances. The next gig at the Thorn Tree Inn is Sunday 17th of February from 4 pm – 7 pm where Swing Shift will be playing live.